The new Cottage Red is 85% estate grown Marquette grapes and 15% Maréchal Foch. Marquette is a Pinot Noir Hybrid, which we aged for 15 months in fresh Hungarian Oak barrels. The Maréchal Foch was aged in Minnesota oak. 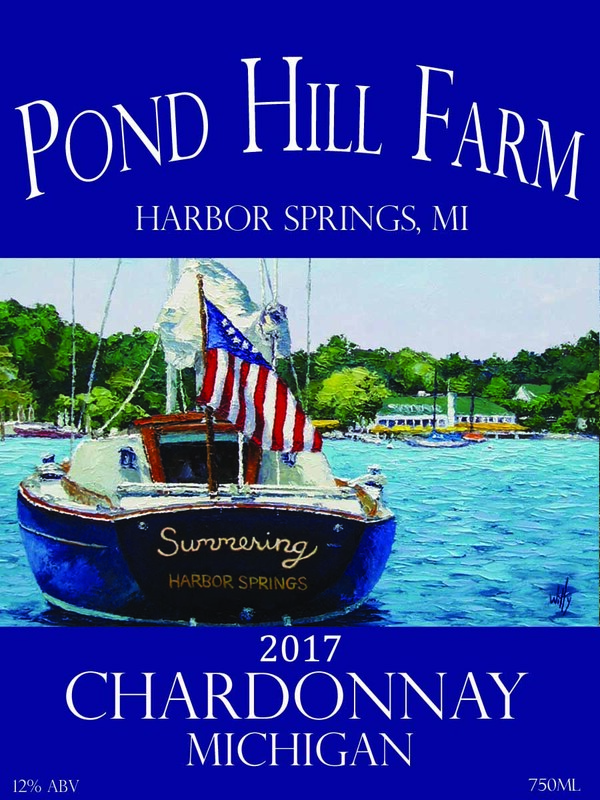 It has deep color, medium body, and great tannin content to balance the bold, ripe fruit flavors that come from Marquette grapes. The un-oaked Chardonnay is a classic. 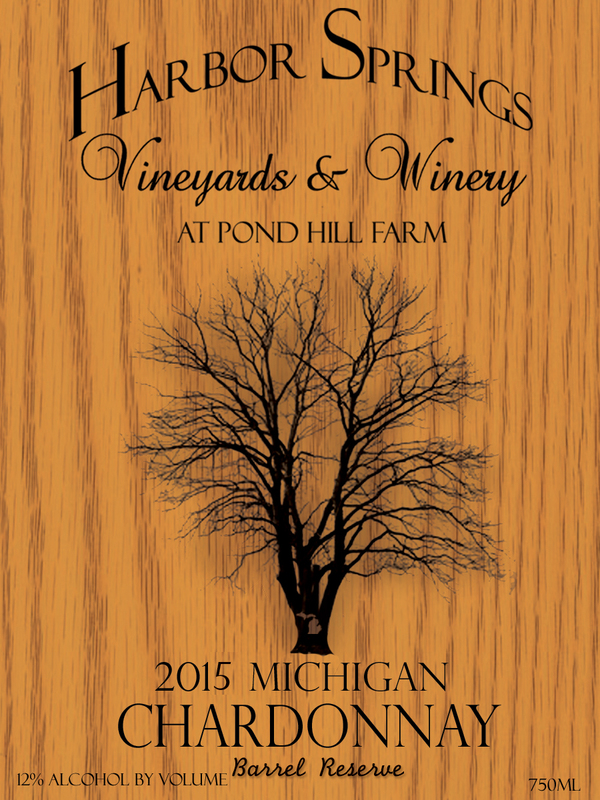 Light and fruity, this Southern Michigan sourced fruit was picked at 18 brix and fermented down in a stainless steel tank. After tasting the finished product, we made the decision to leave it as it was in the tank. The crisp green apple, hint of mellon and sharp acidity make us think of a hot summer day and a swim in the lake. It pears well with chicken, fish and seafood. We hope you enjoy it! 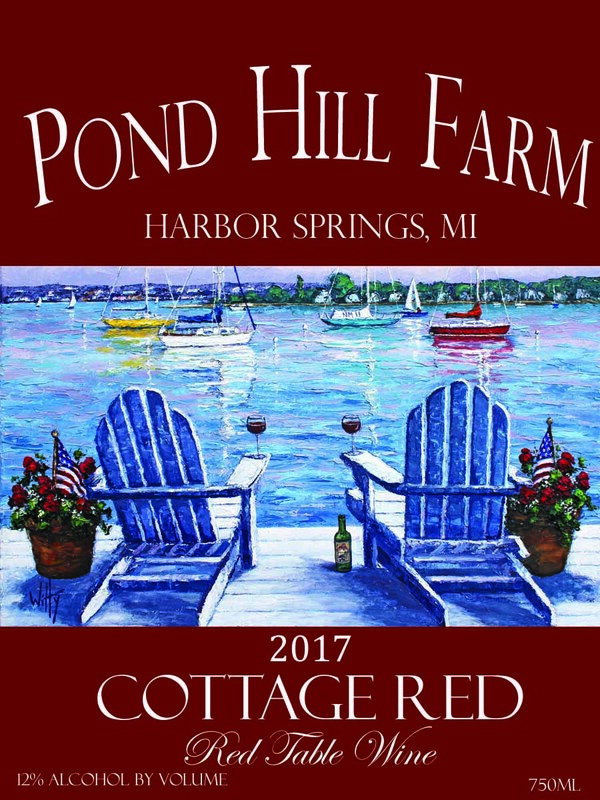 The 2016 Cottage Red a blend of Cab Franc, Chancellor, Chambourcin, Foch and Marquette. It was pressed off the skins after a few days and had minimal time on oak. This leaves it light in body, rich in flavor with subtile notes of vanilla and oak. It is well liked and approachable by all. The barrel Reserve Chardonnay is one one of our favorite wines to serve with smoked fish and sharp cheese. The fruit was picked at 18 brix and fermented dry before going into fresh American oak barrels, giving the wine whiskey-like aromatics. A slight malolactic fermentation process for these 6 months left a hint of butteriness and soft mouth feel. The bright green apple acidity mellowed to a fruitiness reminiscent of coconut.